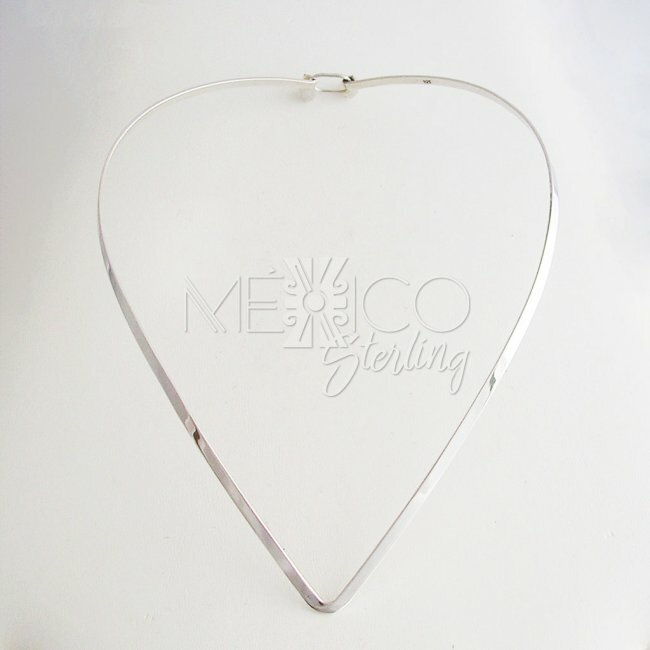 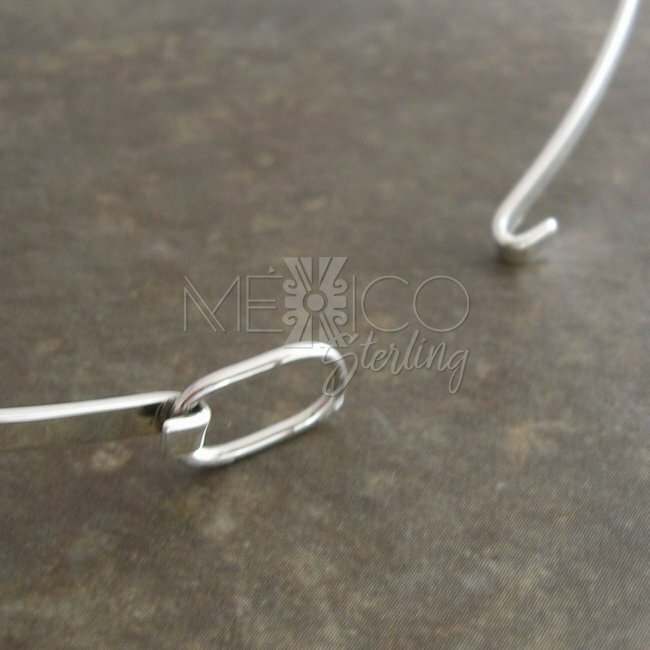 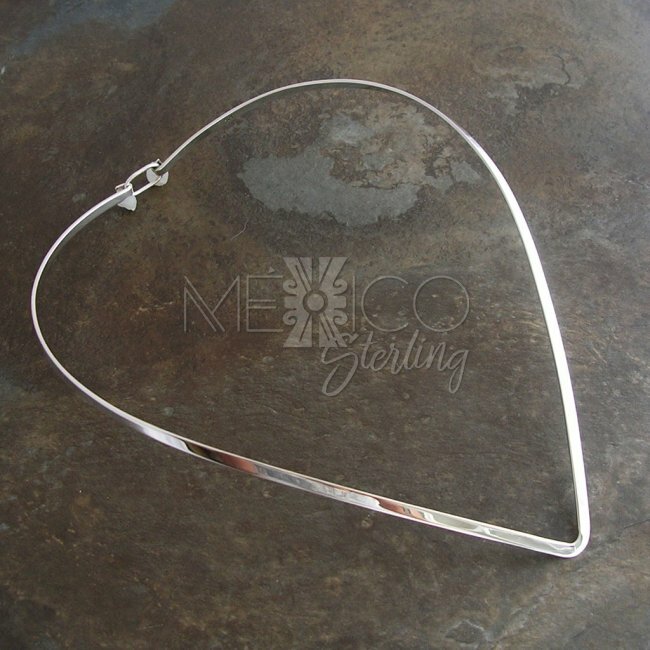 Modern Taxco Sterling Silver Arrow Choker [CHK3306] - $32.00 : Mexico Sterling Silver Jewelry, Proundly from Mexico to the world. 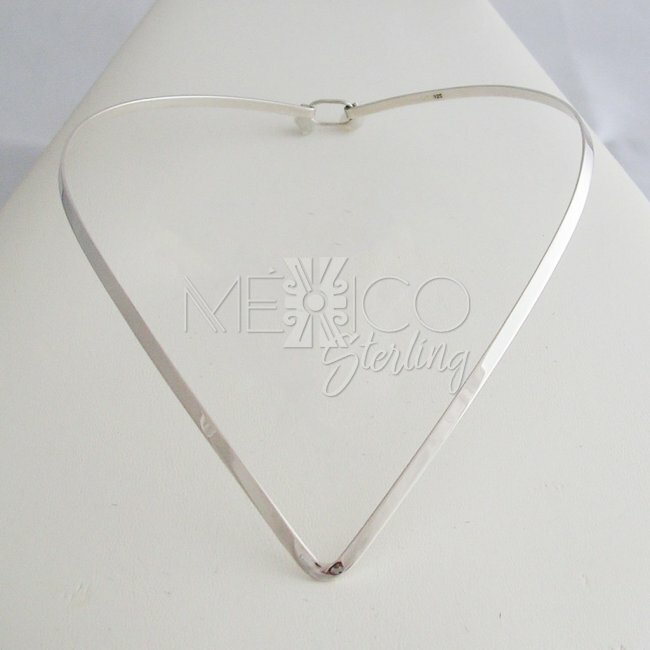 Dimensions: W: 1/8" Wearable Circumference: 16"
This is a contemporary silver choker that shows a very interesting design. 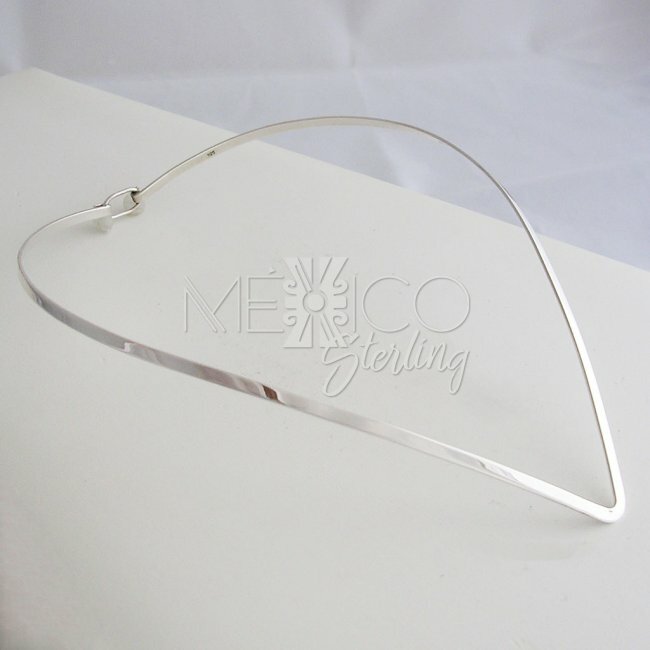 It is not the traditional oval or circular shape but that's what makes it really special to the eye. 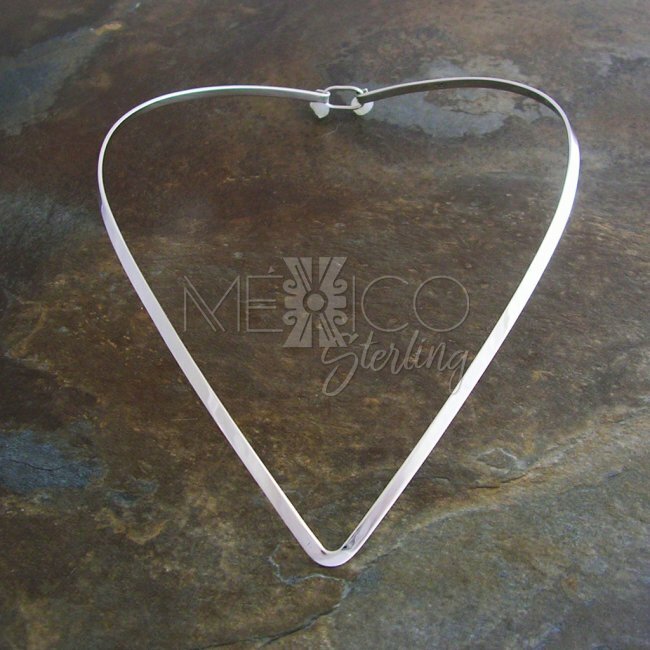 Please take a minute to see the extra photos, for more details on this silver piece.